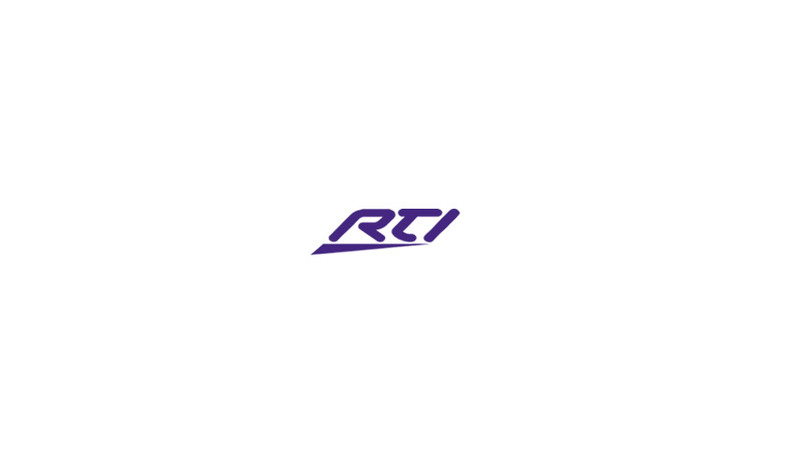 RTI’s guiding passion is to create products that enhance the user experience – each and every day they are used. Achieving this result requires a great deal of innovation, and an unusual commitment to every detail of product design. To us, a product that is intuitive, durable, and reliable is not good enough. We demand that the product experience not only be functional, but also enjoyable. It is this philosophy that sets RTI apart from our competition.